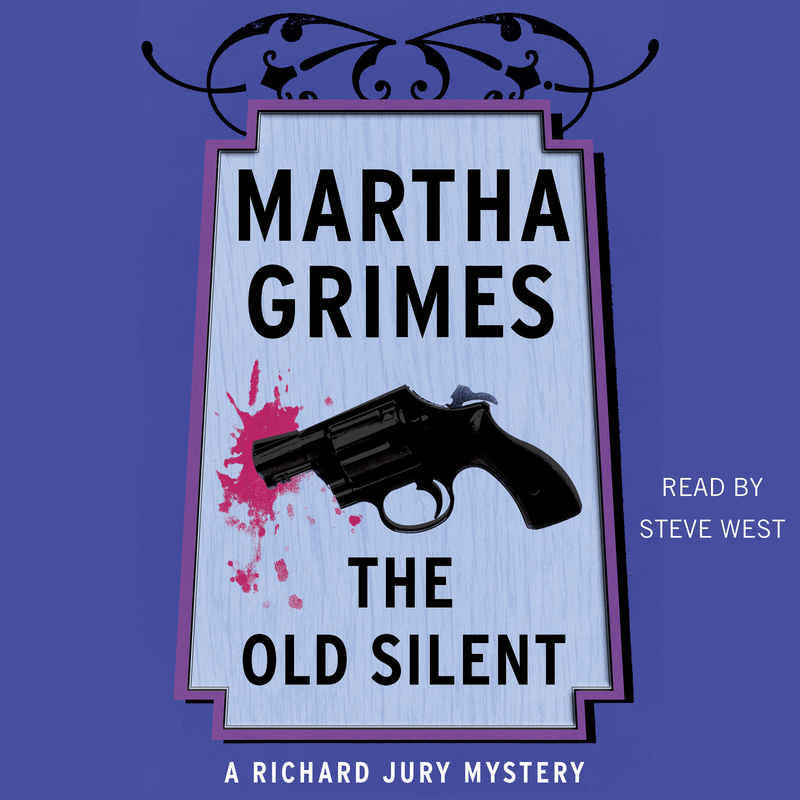 In the tenth murderous case for Richard Jury, the New Scotland Yard superintendent witnesses a killing in a West Yorkshire inn called the Old Silent, while his highborn , amateur colleague, Melrose Plant wishes to he could perform one as he drives his impossible Aunt Agatha to the Old Swan in Harrogate. Caught up in a triple murder, Jury would go to any lengths to help Nell Healey, the lovely widow of one of the victims. But Nell Healey remains silent as the Yorkshire moors, quiet as the grave, while the scope of the mystery widens.